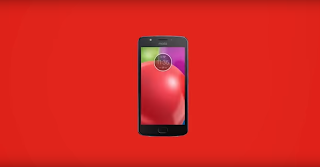 Home / Motorola / News / This week in Moto: software updates, logo gets redesigned and new products coming! This week in Moto: software updates, logo gets redesigned and new products coming! Each week, something cool happens in the Moto World. Whether it's a new product, some rumor or some company news, no one can deny it's one of the most interesting brands out there. I'll do a weekly recap of what's going on with Motorola, so each week you'll see a post like this one that gives you all the relevant news going on in the Moto World. Are you ready? The full brand is back... with a redesign! 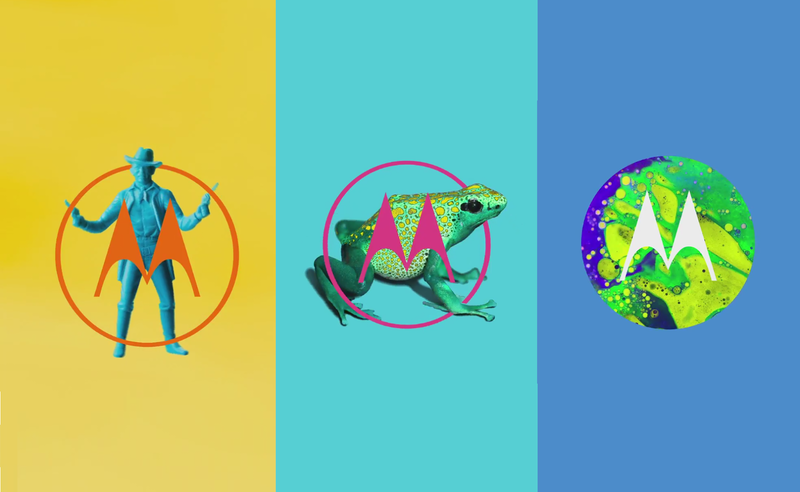 Motorola will start moving everything to a new wordmark logo. This logo will be used everywhere starting this year and some social media accounts have already started using it. It's the same design the Moto wordmark shown on the Moto Z and 2016 promotional pictures had, but it now will be used for the full name. So...it's now 100% confirmed that the full Motorola brand is back. More details in the full article. Software updates... 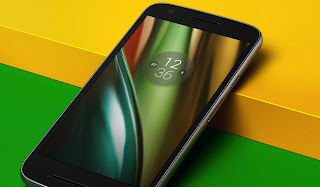 The Moto E3 and E3 Power are getting February's security patch with a few performance improvements, while the Moto X Style is getting Nougat this week! DynaTAC's birthday! We are celebrating the 44th anniversary of the first mobile phone call. 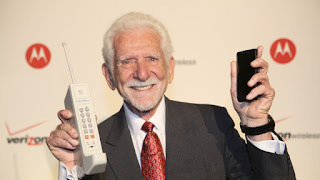 We released our own tribute to Martin Cooper, but Motorola surprised us with an awesome tribute. New products teased? The same awesome tribute teased a few new products that we've never seen before. 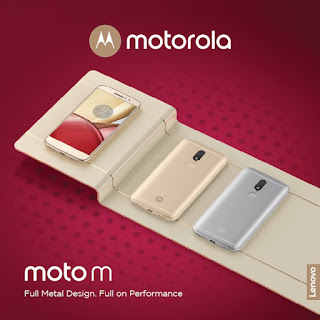 They might be the next generation Moto phones. New Motorola Home products! 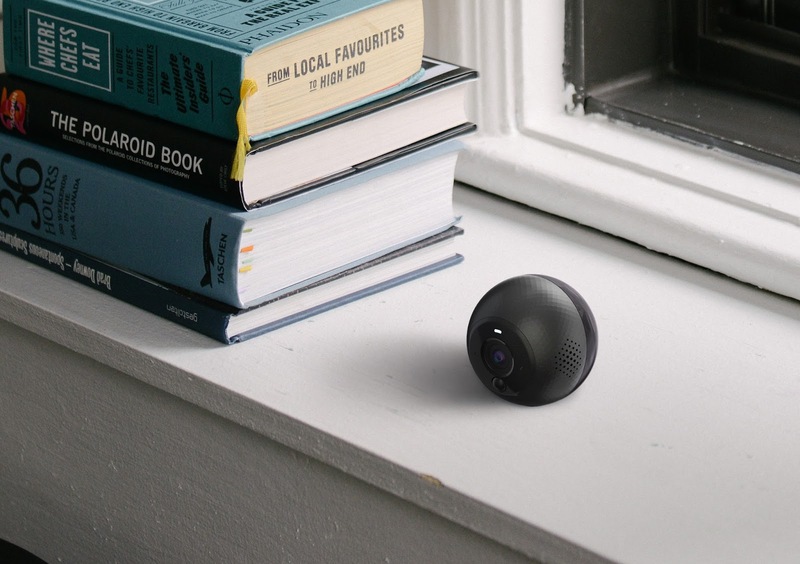 We got our hands on some pictures of the new Motorola ORBIT, the smartest home camera in the world. Motorola Home also released a Wi-Fi range extender this week for $49.